Most archivists have encountered ethical dilemmas in their professional work. Who has the right to see what, and who makes that decision and how? Beyond following established retention schedules, are there other types of materials we should not be keeping? Or are there special ways we should be managing a certain type of material? This panel seeks to discuss how repositories, institutions, and organizations deal with culturally sensitive materials, privacy & access rights, creating boundaries in an archive, and tips on displaying and presenting materials. 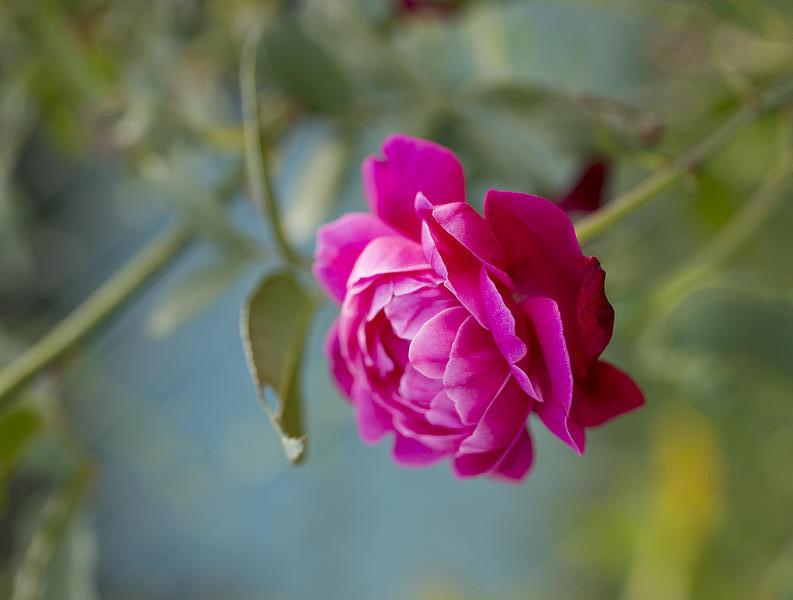 In spite of differing standards, best practices, and systems used across the digital landscape, archives and special collections are successfully made available to populations around the world. This panel explores digital collection efforts from institutions, repositories, and organizations in Hawai’i and the impact of digital collections have had on various communities. Panelists present on unique digitization projects and collaborations, discuss processing and providing access to digital and “Born Digital” material, and give insight on the curation of online exhibits. Neighbor Island professionals face unique challenges with scarce funding, distance from our largest city in the State, and continuing education opportunities. Beyond that, the way professionals and repositories from Neighbor Islands are viewed tends to be a bit in the margins. This panel explores the latest undertakings, programs, and projects, as well as some of the obstacles Neighbor Island professionals have encountered along the way and how have they have addressed issues and reframed the “center” with creative techniques and methods in their archives. The Q&A portion of this panel will be hosted by Hawai’i Council for the Humanities. 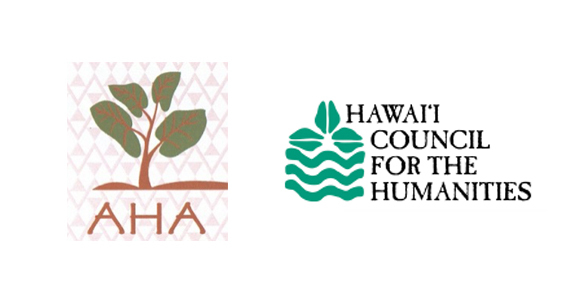 HCH will also briefly speak about the opportunities available for preservation and archival organizations through their grants program as well as their efforts to support the growth and success of the humanities in Hawai’i. *We plan to close the day by 3pm. The AHA transportation vans will depart for Kahalui Airport no later than 3:15pm. All registered participants are responsible for their own flight arrangements. The meeting begins at 8:30am and will end by 3pm. There is a continental breakfast before the Annual Meeting. Registration for Add On options (Holoholo Day, Lokelani Dinner, and AHA Van Transportation) is now closed. Please be mindful of the steps in each section and of due dates! Payments can be made online via the PayPal buttons next to each option or through mail-in check. You can continue to add items to the same cart by clicking “continue shopping” on the top right hand corner of the paypal page. Make checks payable to Association of Hawaii Archivists, P.O. Box 1751 Honolulu, HI 96806. Annual Meeting Registration Due Friday February 9th, 2018. AHA Membership (new or renewal). Aloha Shirley. Yes, you can send in one check with the cost of both membership and annual meeting registration. Please send it in if you have not already done so.